The last third of Plato’s Meno has been an enigma for readers of Plato for centuries. 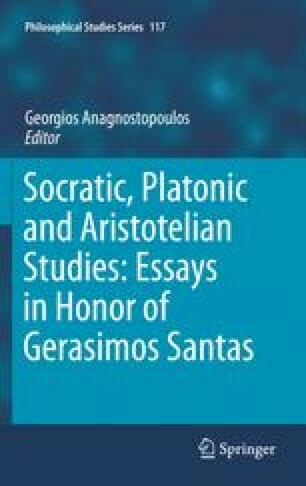 After leading Meno to the recognition of his own ignorance (of the nature of virtue) and persuading Meno that rectifying that ignorance is possible (by offering the theory of recollection and the conversation with the slave in response to Meno’s paradox), Socrates sets about determining whether virtue is teachable. He first offers an argument to the effect that it is teachable on the grounds that virtue is knowledge and knowledge is teachable. Next he offers an argument that it is not teachable, on the grounds that what is teachable has teachers and there are no teachers of virtue. He concludes by indicating that the first argument contains a flaw and maintaining that virtue is true belief acquired by divine dispensation.